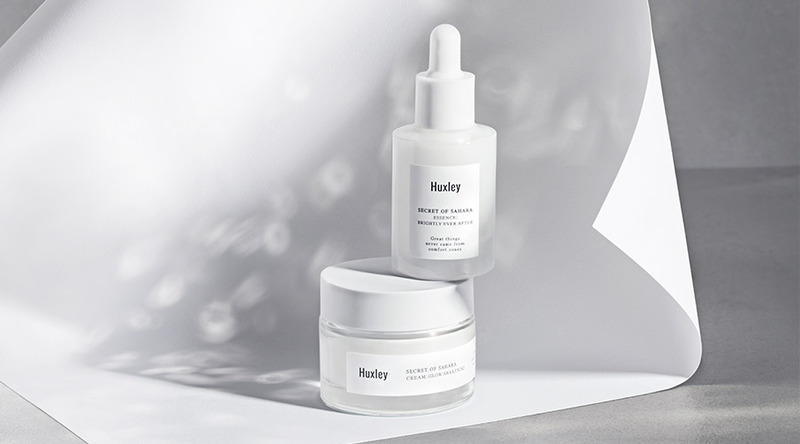 Huxley is a contemporary skincare brand from South Korea. 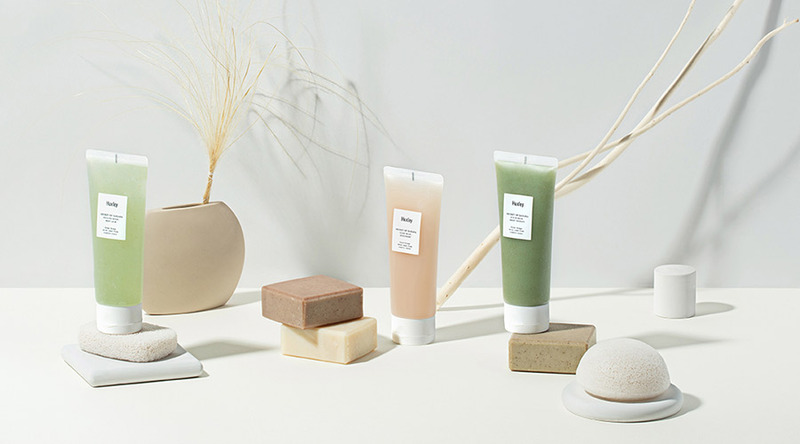 Their formulations respect the skin barrier with minimalist, plant-derived ingredients. The key ingredient found in all Huxley products is Sahara Prickly Pear Seed Oil, a desert cactus and real wonder of nature. It contains unique phytochemicals that provide intensive moisturisation due to its excellent ability to retain water. It also supports skin barrier protection against environmental aggressors due to a high concentration of Vitamin E (Tocopherol), a potent antioxidant. It takes 1 million seeds and 36 hours of hand-labour to extract just 1 litre of this precious oil. Sahara Prickly Pear Seed Oil has been certified as a safe organic ingredient by Eco-Cert. Huxley products are expertly crafted with elegant and sophisticated formulations. They are manufactured at a cutting-edge facility in South Korea and preserved within high-quality packaging. We have looked at the safety assessments done on all Huxley products and are very satisfied with them. We sell some of the most innovative cosmeceutical brands in the world on Dermastore, most of which are from the U.S.A. or Europe. Huxley is our first brand offering from the East. We do not consider Huxley to be a cosmeceutical or medical brand. Huxley offers a unique value proposition in a market full of similar offerings. Our expert panel of testers not only fell in love with Huxley from the very first use, but have also chosen to continue using their products as staples in their routines going forward. This is a vital sign for any brand we chose to invest in. A part of our philosophy at Dermastore is to take our customer’s on a journey of skincare discovery, whilst guiding them to make the best decisions possible for their skin type. The honest truth is people do get bored using the same thing. We see it all the time on our support “I’m using this, and have been for a while, but I’m wanting to try something new”. So instead of us launching another brand containing another retinol, AHA or a peptide complex, we decided to look beyond our usual realm and offer something that uniquely stood on its own two feet. When our test order arrived about 8 months ago, it completely blew us away. 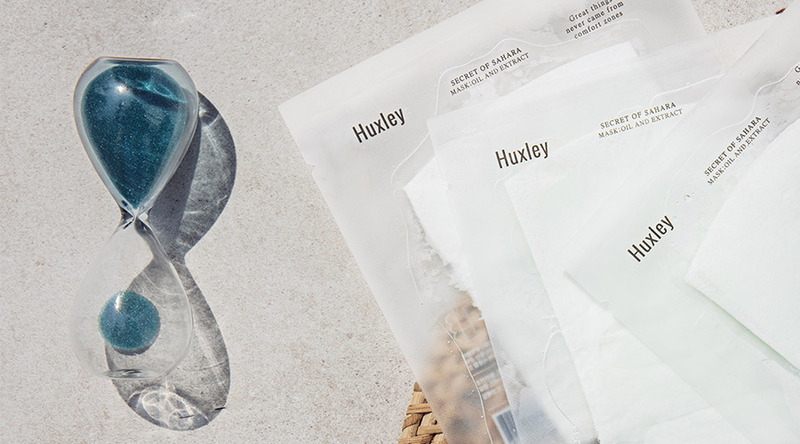 Huxley offers a minimalist and efficacious approach to respecting the skin barrier with the utmost attention to detail to the end-user experience. Their formulations were simply unlike anything we’d tried before. Huxley has genuinely made our lives more exciting (yes, we are that passionate about skin care). Its usability excites us off the charts. Brands like this do not come around very often, and that alone has inherent value. After all, skin care is something you come into contact with at least once or twice a day and therefore, at least some of it, should excite you. Like all skincare, the choices we make are personal. Some people don’t like a fragrance for starters and this range contains a signature one in all of their products. All Huxley products are Hypoallergenic and have been allergy tested. Huxley is versatile for anyone looking for an everyday hydration boost with antioxidant protection. Use it before or after your other clinical products, use it when you wake up or before you go to bed. It’s a liberating brand in that it slots in where you need it to. We’ve certainly seen our skins respond positively in a significant way since using Huxley – we can’t get enough of it. All words that come to mind. We’re so pleased to share Huxley with you. We hope you will love it as much as we do. Posted in NEWS / Home Page Content on February 7th, 2019.